We’re excited to introduce you to the QSun Skin Analyzer, a new feature that analyzes your skin health and finds your skin age and skin health score. Your skin health score provides a confidence score for you to measure and assess facial skin status by analyzing common skin problems, like acne, dark circles, and spots. We’ve combined a powerful deep learning algorithm with advanced face recognition technology to bring you this smart feature. 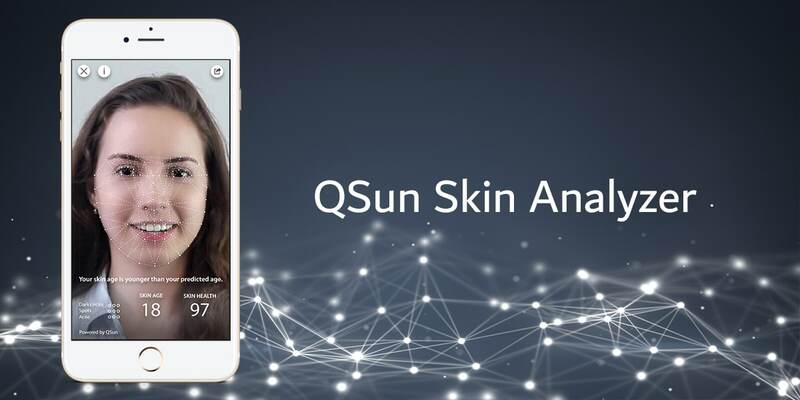 To access the Skin Analyzer, simply enter the QSun app homepage and click on the Camera icon located at the bottom of the page. Snap a photo of your face and the Skin Analyzer will instantly analyze it. Don’t forget to share your photo with your friends and family by clicking the Share icon at the top right of the saved photo. Download the latest version of the QSun app and let us know what you think about the new feature. Have fun analyzing!